This video will walk you through the new Getresponse CRM. 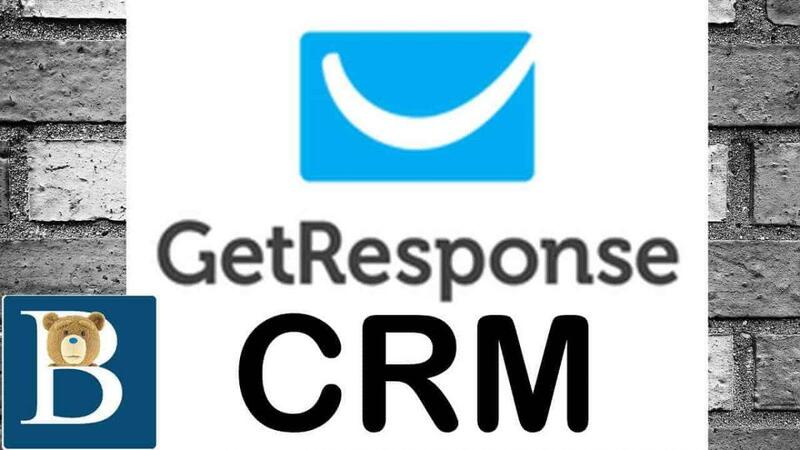 Getresponse is releasing a new Customer Relationship Management tool. This video will help you understand how to use it for your business and customer relationship management tasks. This tool will help your turn your leads into sales by providing you with a platform to manage and track your leads efficiently. You will learn how to set up your own customer pipeline to help you track, plan and manage your sales process. The pipeline will give you the capability to track and move your leads from one stage to another.